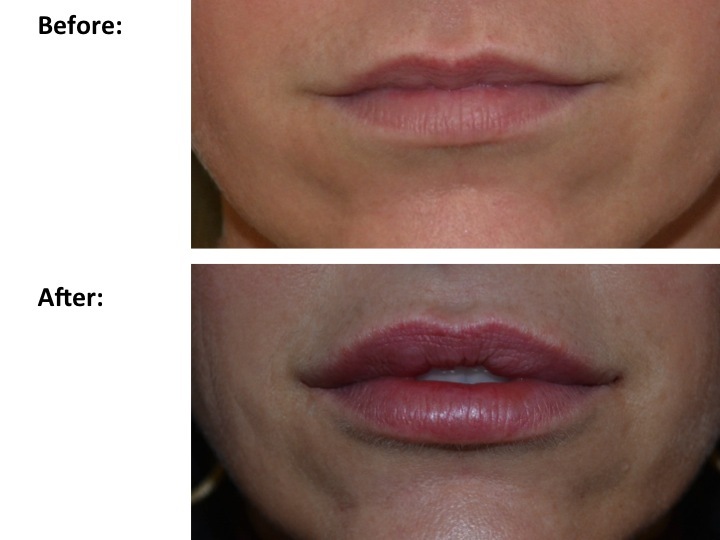 Lip Augmentation and enhancement – Less (sometimes) is more! When I mention lip augmentation to most patients they automatically say “NO!” because they recall the horrible over corrections, that are/were especially popular on the west coast. Women (and some men) with duck lips, sausage lips, and generally over exaggerated, over corrected lips. 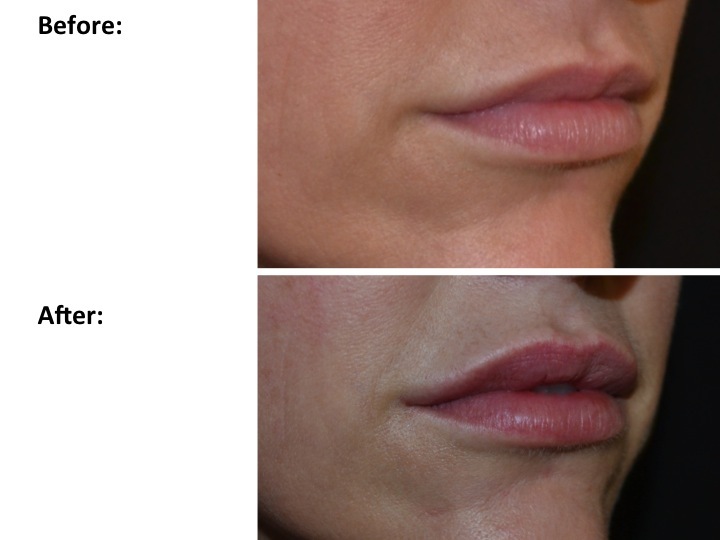 But lip augmentation can be subtle and make a significant difference in someone’s appearance. The procedure can be used to increase the size of lips, to erase or decrease the appearance of smoker’s lines, lift the corners of the mouth and decrease the appearance of a down turned lip. Preservation of lip symmetry is also important. For example, by “most ideals of beauty,” and this of course is completely arbitrary, the upper lip should be slightly longer that the lower lip, and the lower lip is supposed to have more volume that the upper lip, especially in the center. So don’t be afraid to bring up lip augmentation. It can improve your appearance in a subtle but significant way, without looking over corrected. Skin care after summer of fun in the sun! You can’t drink your way to younger looking skin! ABC7 New York Segment.